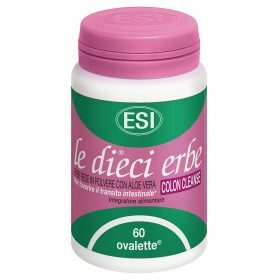 Dietary supplements that treat lazy bowels - ESI S.p.A. 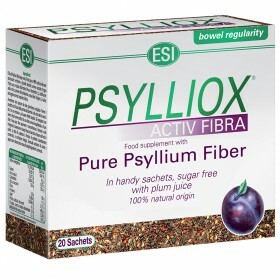 Sluggish bowels is an increasingly common problem due to hectic lifestyles, stress and improper diet. 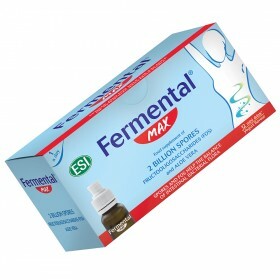 It leads to the accumulation of toxins in the body. 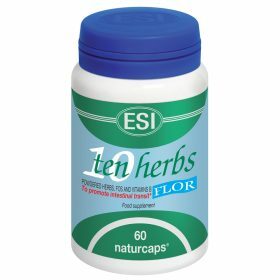 In order to restore normal bowel function, you have to change your daily habits, such as eating a diet rich in fruits and vegetables, drinking plenty of water and herbal tea and avoiding a sedentary lifestyle. 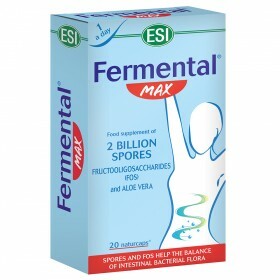 You can also treat lazy bowel syndrome with natural food supplements. 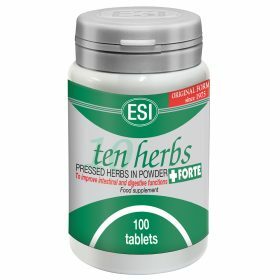 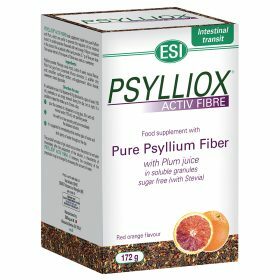 ESI has developed several product lines to remedy this specific issue: Ten Herbs is a line of supplements that is totally natural that is available in several versions. 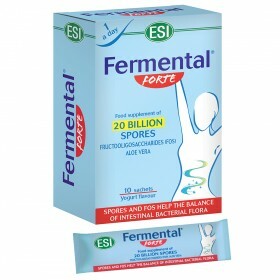 It healthy promotes digestion and intestinal function. 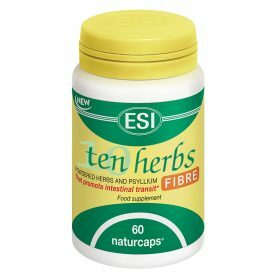 These plant based products are the best in the natural supplement industry because of their effective formula. 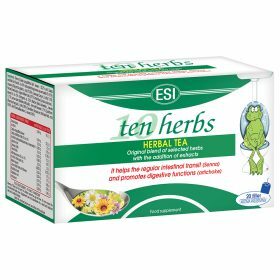 Chewing herbs or drinking herbal tea is a great way to remedy lazy bowel syndrome. 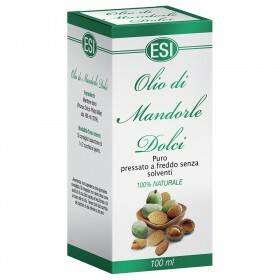 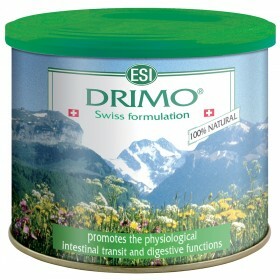 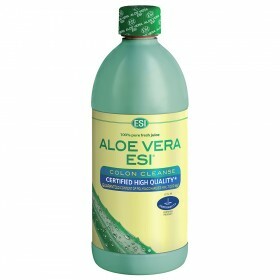 Additionally, ESI also offers Drimo, a blend of 100% natural Swiss herbs.